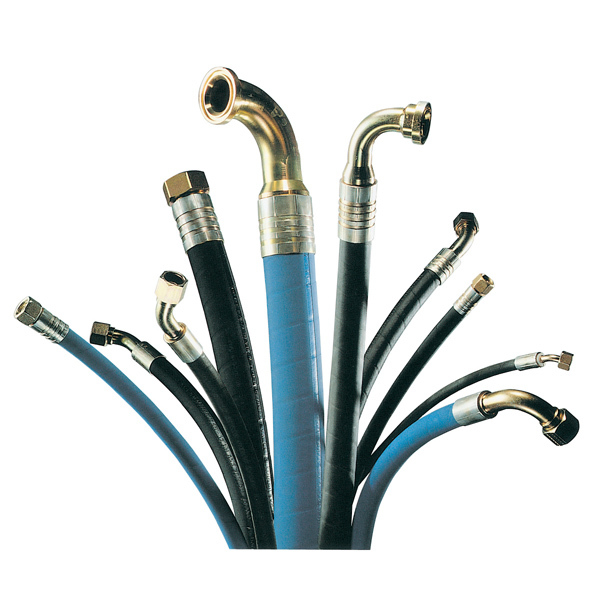 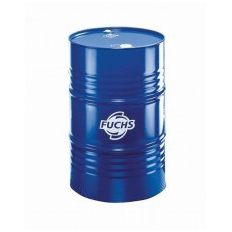 - Oil Shop Oil Shop, oils and lubricants Fuchs Lubricants and Rock Oil. 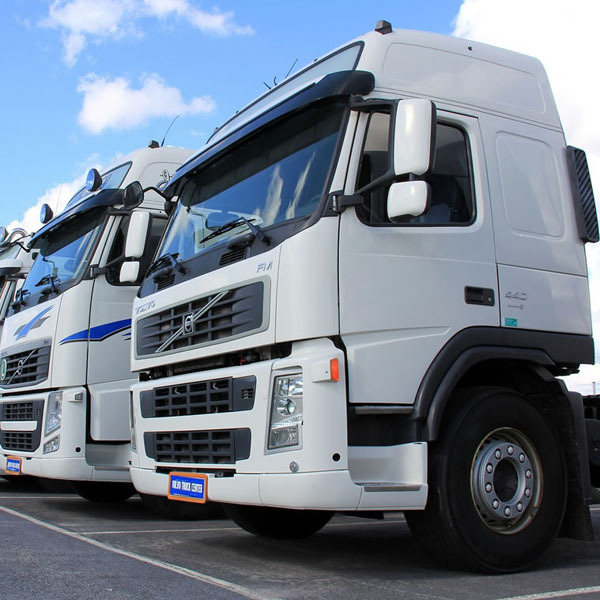 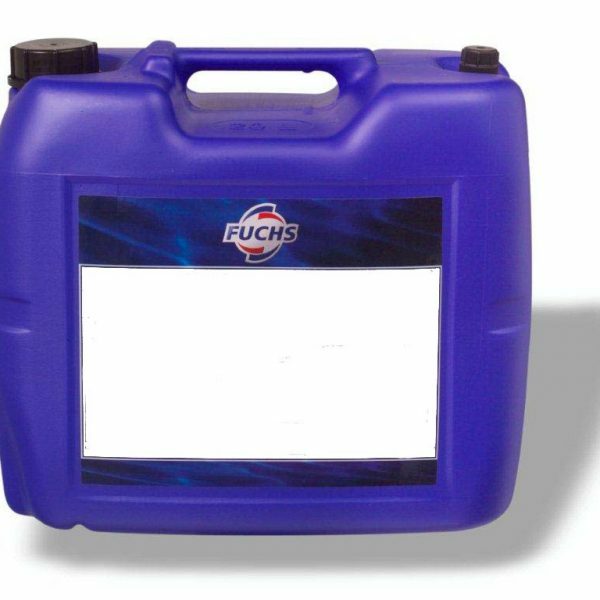 Welcome to Oil Shop Ltd, we are nationwide distributors of high performance oils and lubricants. 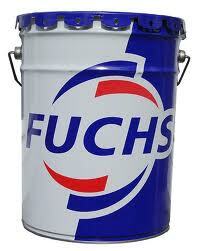 We stock and supply Fuchs Lubricants and Rock Oil.